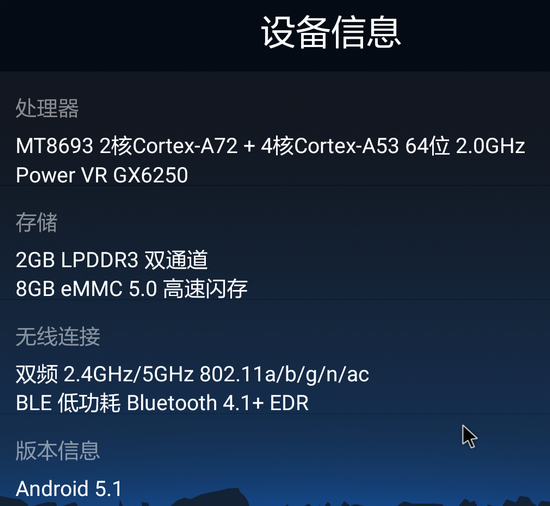 Xiaomi Mi Box 3 Enhanced is probably one of the most powerful Android TV Box thanks to its Mediatek MT8693 hexa-core processor with two ARM Cortex-A72 cores @ 2.0GHz and four Cortex-A53 cores @ 1.6 GHz coupled with Imagination PowerVR GX6250 as GPU. Besides that it also supportS OpenGL ES 3.1 & H.265 10bit 4K@60 FPS with Dolby and DTS Sound. It has a 2GB LPDDR3 RAM and 8GB eMMC 5.0 flash drive. 802.11ac 2X2 WiFi improved the transfer speed up to 300 Mbps. 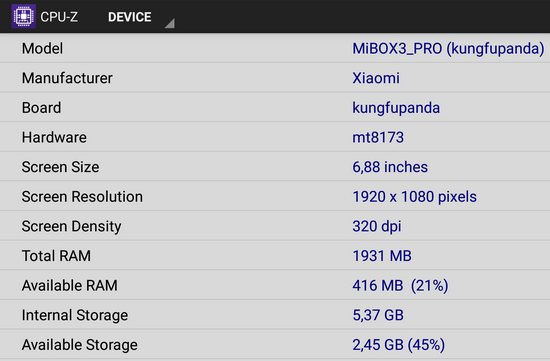 Mi Box 3 Enhanced Edition is using 4.1 Bluetooth which has a low power consumption. 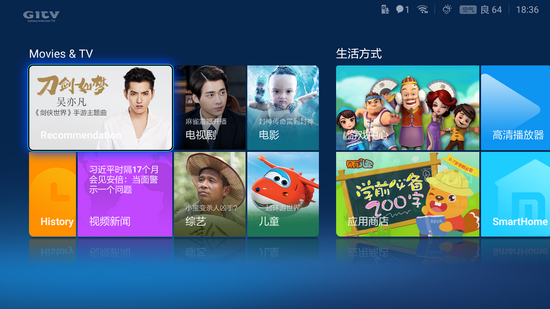 The white TV box comes with a Bluetooth remote control with two AAA batteries and a strap, a 12V/1.2A power supply, an HDMI cable, and a user’s guide in Chinese only. The bluetooth remote control has a sensor in it and you may use it to play the game available in Mi Box. Here you can read the unboxing article of thi amazing device. Root: Good News. The firmware is not rooted, but it easy to root. Languages: Only English + Simplified & Traditional Chinese. After rooting you can install Locale2 or Morelangs from Google Play Store to be able to change the system language in your language. Storage. Total Capacity: 8 GB of internal Storage, Total space: 5.37 GB, available: 2.45 GB. Good News again. The device sees with no problem at all my Netac K330 1TB External HDD USB 3.0. There is no micro SD card slot. Sensors on board: Accelerometer, Gyroscope, Gravity, Linear Acceleration, Rotation vector & Game Rotation Vector (all provided by Bosch Sensortec). The best in town, I never saw before a TV box with so many sensors! Oher: The stock firmware is very smooth and I didn’t find any problem so far. Transitions, animations, apps switching and general OS fluidity is just great, I really like it a lot. During my tests, I experienced zero force closes, hangups or stability issues. 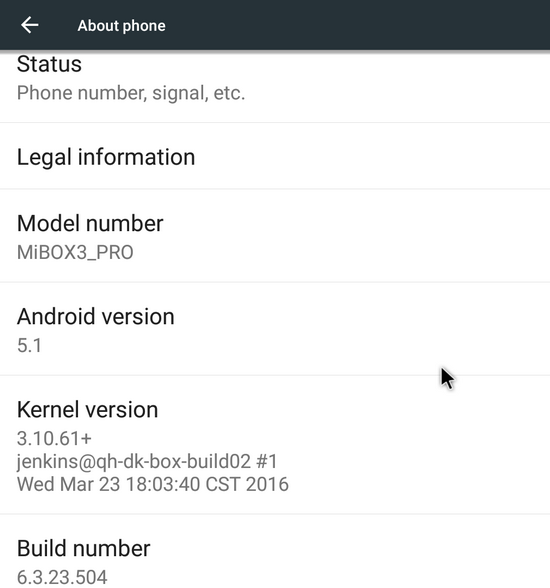 After rooting I manage to easily install Google Play and gapps. Google Play Services updated without any problems. 3rd party apps downloaded and updated without issues. Highlights: 4K Video output, Dolby and DTS Sound, Bluetooth remote control, Dual Band WiFi, Bluetooth 4.1 BLE + EDR, Wireless Display – Intel Widi & Miracast, Cast screen, Radio FM, Online TV, 6 sensors on board & more. 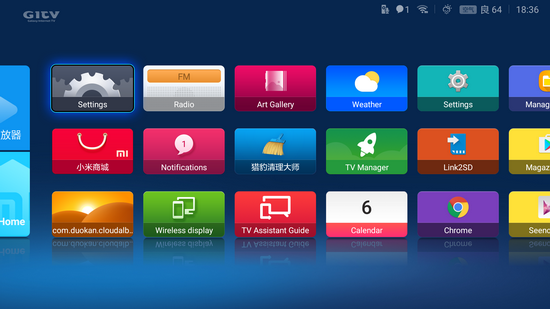 The firmware is just great with abeautiful MIUI launcher, one of best in its class till now, with big tiles and easy customisation. In Antutu Video Tester 3.0 Xiaomi Mi TV Box 3 Enhanced MDZ-18-AA scores 1059 points, an impressive score in this test ranking. It played smoothly all 30 video & audio format files. 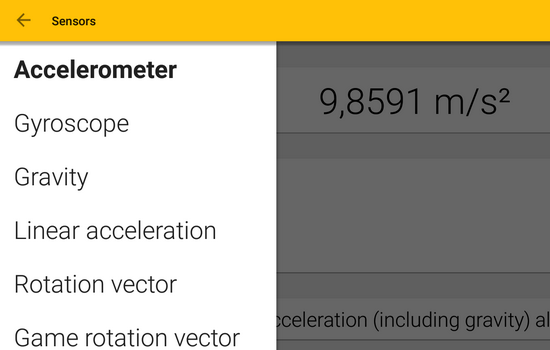 In Antutu Benchmark 6.2.1 the device achieves also an amazing score, about 70.000 points. As you can see, Xiaomi Mi TV Box 3 Enhanced MDZ-18-AA is the perfect ultimate multimedia player, giving you the power to transform your living room into a real 4k Home Theater. Internet speed tested on both WiFi Dual Bands gets good values too. For 5G WiFi connection, the download speed was 53 Mbps and the upload speed was 49 Mbps; in the 2.4 Ghz connection we had also 54 Mbps in download 39 Mbps in upload. The router used in this test is Xiaomi Mi WiFi Router. Photo gallery full album here. Here you can read about the unboxing of Xiaomi Mi TV Box 3 Enhanced MDZ-18-AA.